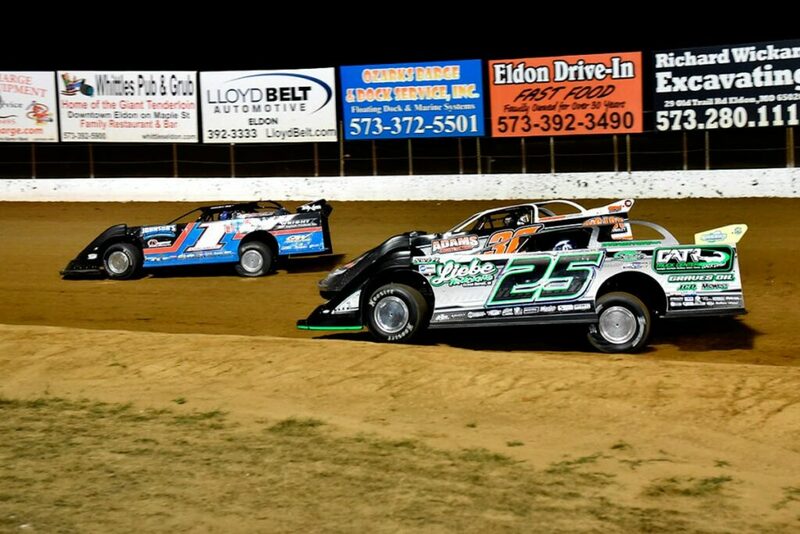 Earlier this month we covered some ignition system basics for dirt racing. The main takeaway from that article is that you should become completely familiar with the rulebook(s) of the track/series in which you wish to compete before buying anything. In this installment we’re going to cover what you should know when it comes to the engine you use in your car. 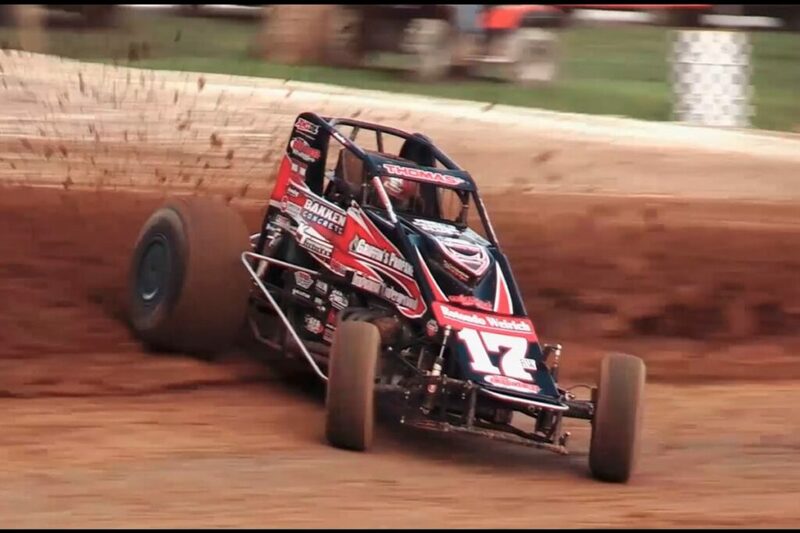 We’ll take a look at rulebooks from USAC and the World of Outlaws, as well as a couple smaller racing series, so you have a better idea of what’s permitted and prohibited. Links to each of the mentioned series/sub-series are given so you can keep them handy. 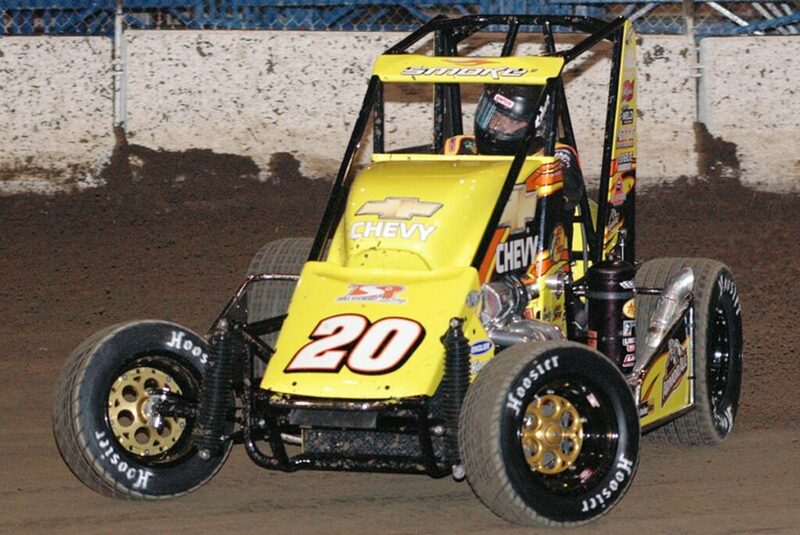 The United Stated Auto Club (USAC) is the governing body for a number of dirt racing series including Dirt Sprint Car, Dirt Midget and Silver Crown, to name a few. Each series (and each class within a series) has its own rules. In the Silver Crown Championship Division, the rules give a maximum allowable displacement of 360.0 cubic inches and require the cam-in-block/pushrod design. You are allowed to use aftermarket blocks as long as they haven’t been substantially modified from the original specifications of the OEM manufacturer. The use of aluminum blocks comes with a weight penalty, and a list of approved cylinder heads for Ford, GM and Mopar as well. Boost is not allowed. 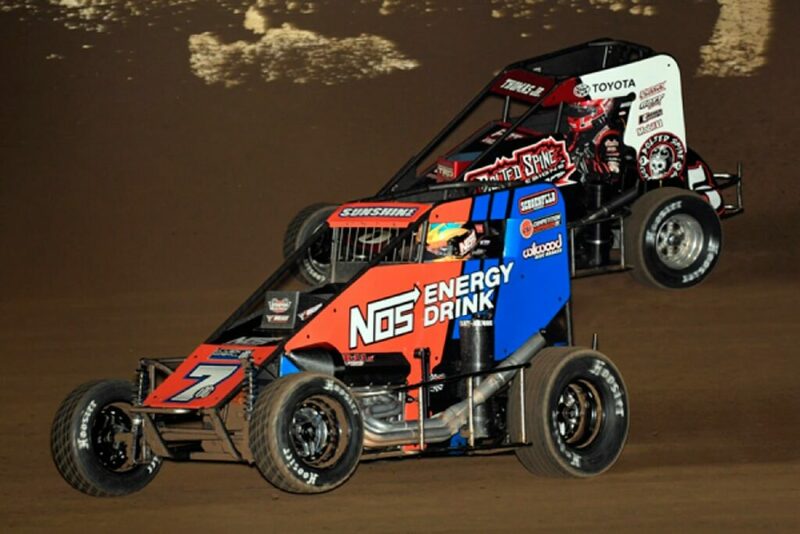 The 2019 National/CRA Dirt Sprint Car Division Technical Specifications differ in a few significant ways. First, the max displacement allowed is bumped up to 410 cubes, and aluminum small blocks and heads using OEM designs and specs are required. The Sprint Car rules also prohibit the use of titanium crankshafts or rods and caps. The Technical Specifications limit fuel injection to mechanical systems with round throttle bodies. All forms of forced induction are prohibited. Stock style balancers are also expressly forbidden. Moving over to the West Coast Sprint Car Division Technical Specifications, we see they differ from the other Sprint Car series in that the displacement is lowered to 360, but there is a one percent allowance. Aluminum and titanium are both expressly verboten, although the latter is allowed in valves and valve retainers. The rules allow one cylinder head design from each of the Big Three-Chevy #27-211, Ford-#27-223 and Mopar-#27-222. The rules also go into detail about the porting and polishing that is allowed, as well as other requirements. We see more slight differences when taking a look at the 2019 Dirt National & Western Midgets Division Technical Specifications. The first is that pushrod, single overhead cam and double overhead cam engines are allowed, with the max allowable displacement varying slightly depending on the type and manufacturer. Note must be taken of the fact that a few of the permissable engines are sealed-spec engines that must remain sealed to pass inspection. They must also be returned to the original manufacturer for rebuilds. Dry sump oiling systems are also required. Section 15 of the World of Outlaws rulebook is titled “World of Outlaws Craftsman Sprint Car Rules,” and it covers all of the series that fall under the WoO umbrella. 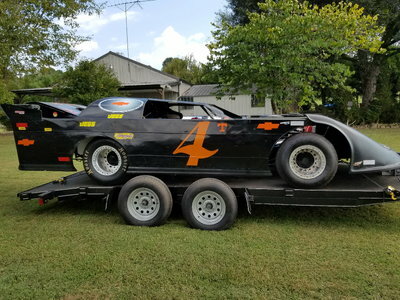 There’s also a Members Area (no login required) with links to the current rules for every series that falls under the World of Outlaws NOS Energy Drink Sprint Car Series, World of Outlaws Morton Buildings Late Model Series, Super DIRTcar Series, DIRTcar Northeast, and DIRTcar Midwest and the various series under their umbrellas. 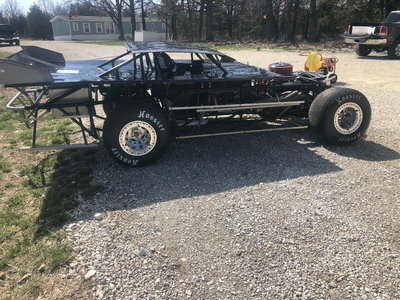 Those falling under the DIRTcar Midwest umbrella include DIRTcar Late Model, DIRTcar Sport Compact, DIRTcar UMP Modified series and more. These rules mandate small block pushrod/cam-in-block engines with a max cubes allowed of 410 with no tolerance. They even give the specific formula they use to derive displacement (6.2832 X bore² X stroke) as well as specifying cast aluminum blocks. They go so far as to specify a maximum bore size of 4.165 inches. Blocks and heads must all be manufactured using traditional designs. Whether you’re running a Mopar, Ford or GM engine, a magneto ignition must be used as the primary, with a single crank-trigger ignition system allowed as a backup. WoO also forbids superchargers, turbochargers and any other type of forced-induction system. Also forbidden, except in the valves and keepers, is the use of titanium. One World of Outlaws series that differs significantly from other series is the DIRTcar Sport Compact series mentioned above. As you can guess from the name of the series, it’s for four bangers. The rules for this series are short and to the point: Those four cylinder engines have to be dealer showroom/factory stock. Period. No high performance or racing parts or engines are allowed. 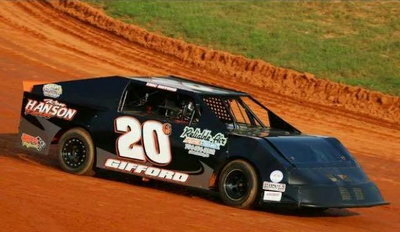 Some of the WoO DIRTcar series specify an engine or a few engines that can be used. 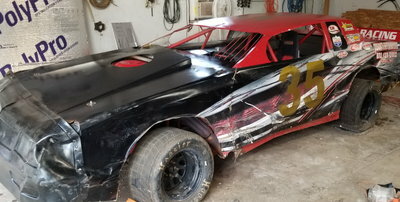 For example, the DIRTcar Pro Late Model specifies the Chevrolet Performance Parts 602 (P/N 88958602) and Chevrolet Performance parts 604 (P/N 88958604) crate engines. The rules finish up by noting that any tampering with factory seals will basically lead to disqualification for the season, with any earnings being impounded and the engine taken for further analysis. 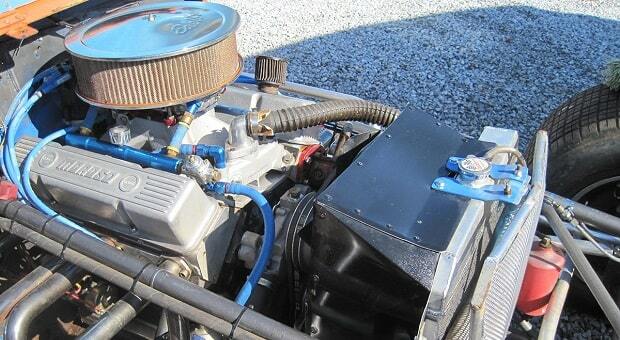 DIRTcar Stock Car specifies the 602 crate engine only for completion. 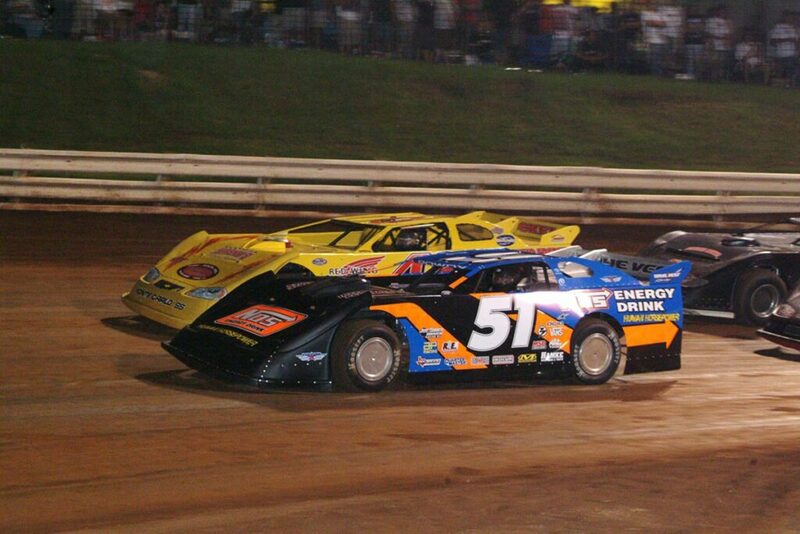 For those wanting big block power, there’s DIRTcar Big Block Modified under the Super DIRTcar Series umbrella. Convention big blocks from Ford, GM and Chrysler are mandated, although DART and Merlin cast iron blocks are permitted. Minimum displacement is given as 396 CID with a maximum of 480 permitted. After prohibiting any type of forced induction, the rules then go further to go into the individual engine components like the intake, carb, heads, cam, ignition system and so on. 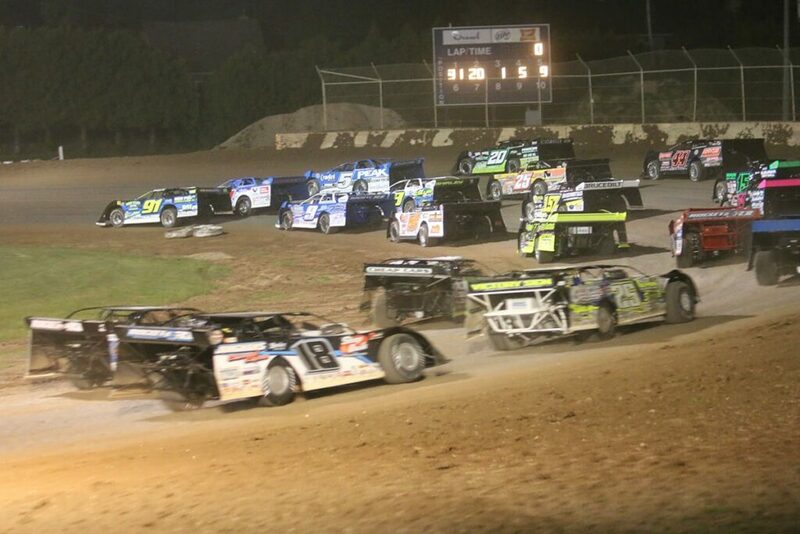 The rules for the Lucas Oil Midwest LateModel Racing Association (MLRA) Series are both general and specific at the same time. They’re general in that they allow both aluminum and steel blocks, which must be based upon factory designs, and permit but don’t specify magnetos. They’re specific in that they prohibit the use of coil packs and overhead cam engines and limit engines to a single plug and two valves per cylinder. They also state that a balancer is certified to meet the SFI Spec 18.1. The Southern All Stars Racing Series (SAS) rulebook allows racers to choose any cam, intake, pistons and titanium valves they want as long as untouched (no further machining, polishing, or blending) Brodix SAS Spec heads are used. This is one of the few rulebooks that gives a maximum valve size (2.08- Int. 1.6-Exh.) allowed. SAS only allows certain Chrysler, Ford and Chevy engines and gives bore sizes and deck heights for each. One thing to take special note of is that SAS rules also take engine and vehicle weight and spoiler size into account when determining what’s permitted and what’s prohibited. Another unique thing is that racers can use V6 engines if they want.